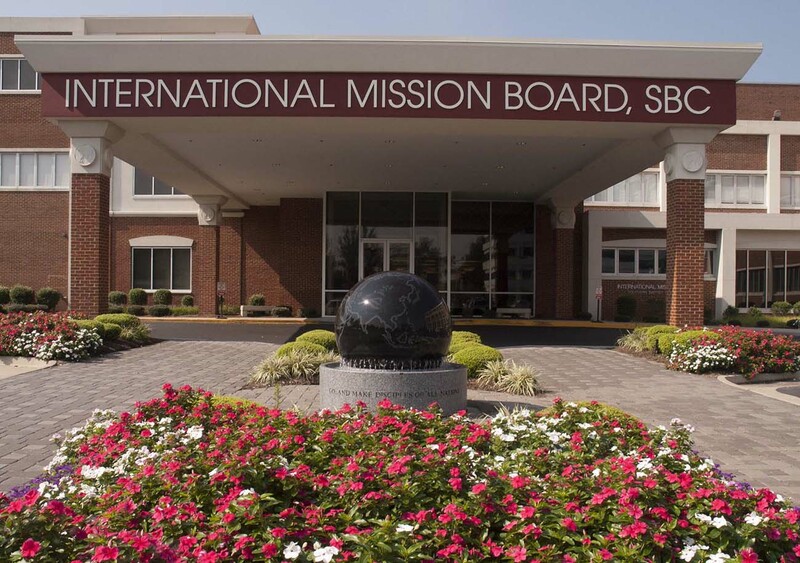 A former International Mission Board missionary and South Carolina Baptist Convention associate executive director was indicted Dec. 18 in Fort Worth for alleged sexual assault of a minor 21 years ago. One-month-old Luke Molette was the nativity centerpiece, an African-American baby portraying Jesus in the arms of his mother Mary as a white Joseph sat at their side, flocked by an interracial chorus. Bessie and Lester McPeek are known widely as the Diaper Lady and the Diaper Man. They wouldn’t want it any other way. Founders of Southern Baptist Theological Seminary owned more than 50 slaves and defended the “righteousness of slaveholding,” a new report states. Jess Moody, a visionary evangelistic pastor who influenced the field of education and the entertainment industry, died Dec. 7 in West Palm Beach, Fla. He was 93. A couple of years ago, Terry Billings saw his old truck sitting in the field, weeds growing up through it. Then he heard God’s instruction—to take that old truck and make something new out of it. When Bob Terry retires, his peers probably will point to his 50 years of faithful service in denominational journalism. But Terry’s most lasting legacy in the hearts of Alabama Baptists likely may be the vulnerable honesty with which he shared his grief after the sudden death of his first wife in 1998. Wilmer C. Fields, a pioneer in Christian communications and advocate for freedom of the press, died Dec. 2 in Nashville, Tenn. He was 96. A South Carolina congregation took an official step to honor the memory of past members of the church who were enslaved prior to 1865. Cody and Breanna Brumley set out to change how their Oklahoma Baptist congregation related to families involved in foster care and adoption, creating a Wednesday night fellowship meal and support group. Since volunteers launched the We Sew Love ministry at a church in Birmingham, Ala., they have sent hundreds of clothing items made from old T-shirts to children in Uganda, Zambia, Haiti and other places around the world.